Light Industrial / Warehouse Unit. 123.54 sq m (1,330 sq ft) + Mezzanine – 42.58 sq m (458 sq ft). 3 Allocated Car Parking Bays. NOTE: Vehicle Repairs, Sales & Valeting Not Permitted. 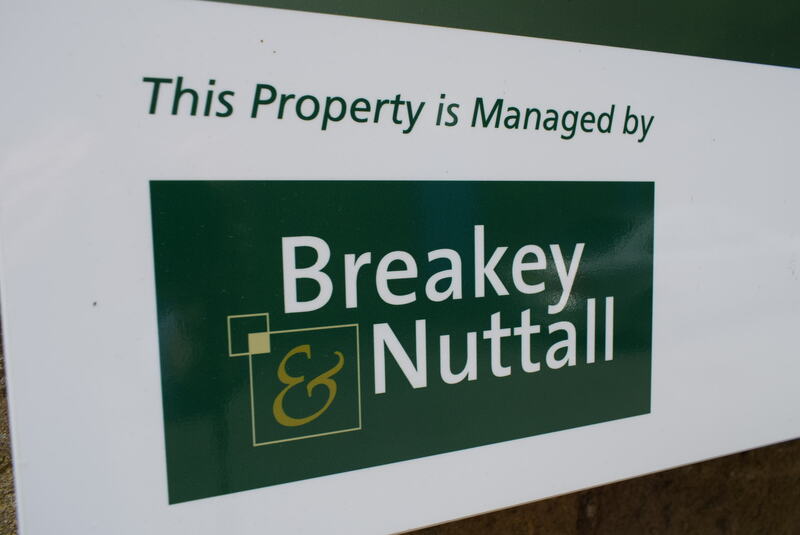 TO LET: £9,750 Per Annum, Exclusive, Plus VAT. Woodend Mills is a former mill site that has been split into three parts and provides a range of light industrial, business/storage and office space. The estate is close to Lees Village, off High Street (A669). 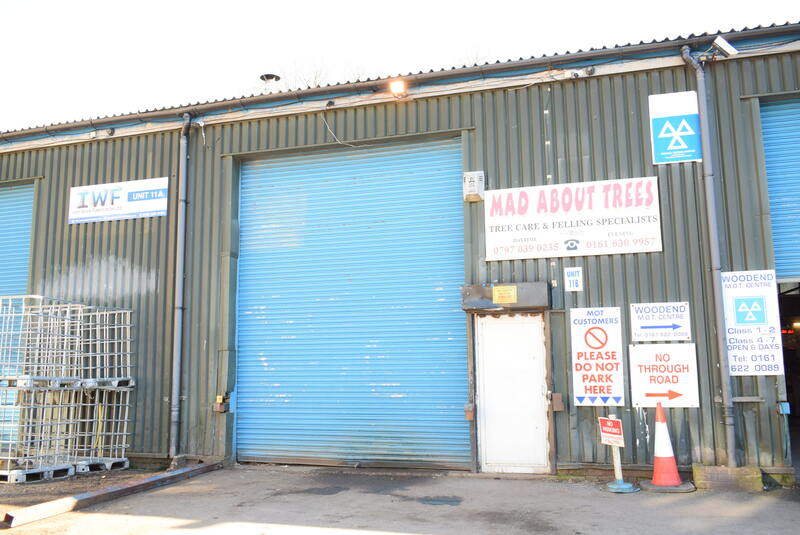 The property is accessed from South Hill, which is approached via Hartshead Street. 11B is within Block 11 which is towards the rear part of the estate. Proceed through the entrance gates and continue, veering slightly left, block 11 is directly ahead and 11B is the second unit from the left. CCTV is fitted to the estate which is to be extended to provide further coverage. 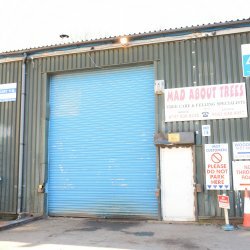 A workshop unit which has been fitted with a mezzanine floor, suitable for storage and extends to approximately 1,788 sq ft, or thereabouts. 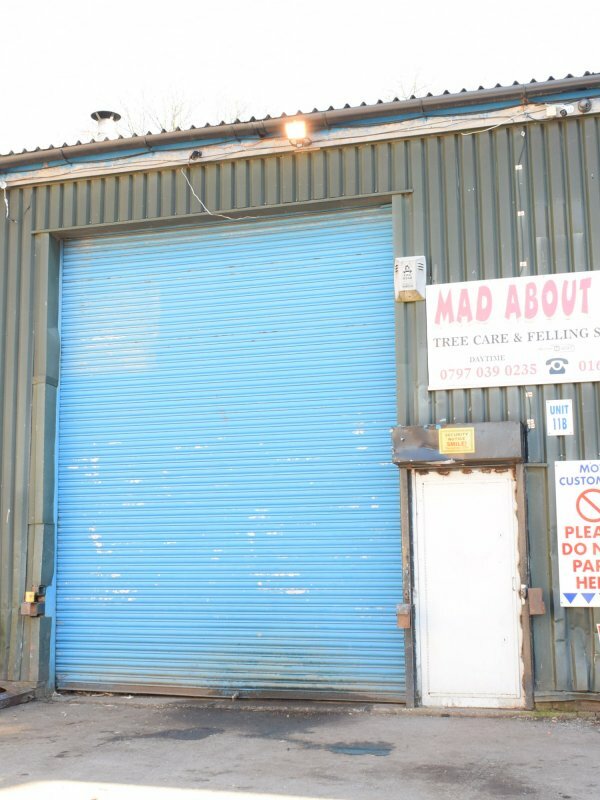 Loading is via manually operated roller shutter doors and there is a pedestrian entrance leading to a small reception office. There are 3 allocated car parking bays. 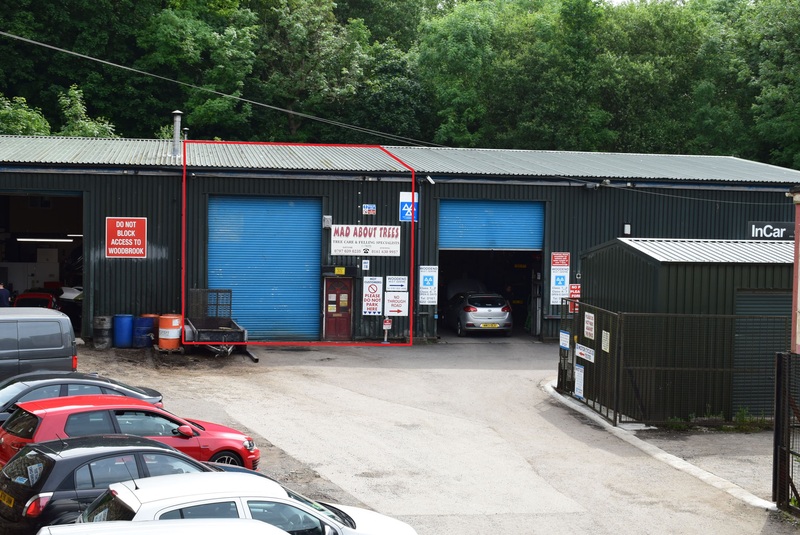 It must be noted that vehicle/tyre repairs and sales or valeting are not permitted uses of this property.